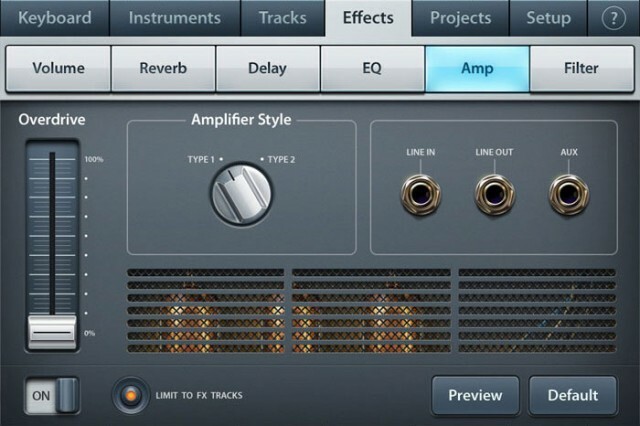 Image-Line has long promised it’d never make a version of its popular FL Studio – aka Fruity Loops – for Mac desktops. Blame the Windows-centered development tools in which this cult-hit all-in-one production studio is built. But it has found its way to a fruit-themed platform of a different sort, with FL Studio Mobile for iPhone, iPad, and iPod. The app looks cool, but it’s largely FL Studio in name only. 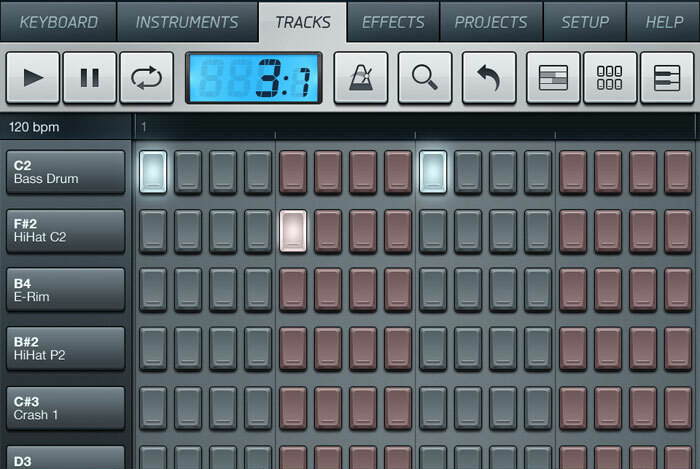 You get something like 90 preset instruments (only the attack envelopes are editable), a step sequencer, and pad triggers. 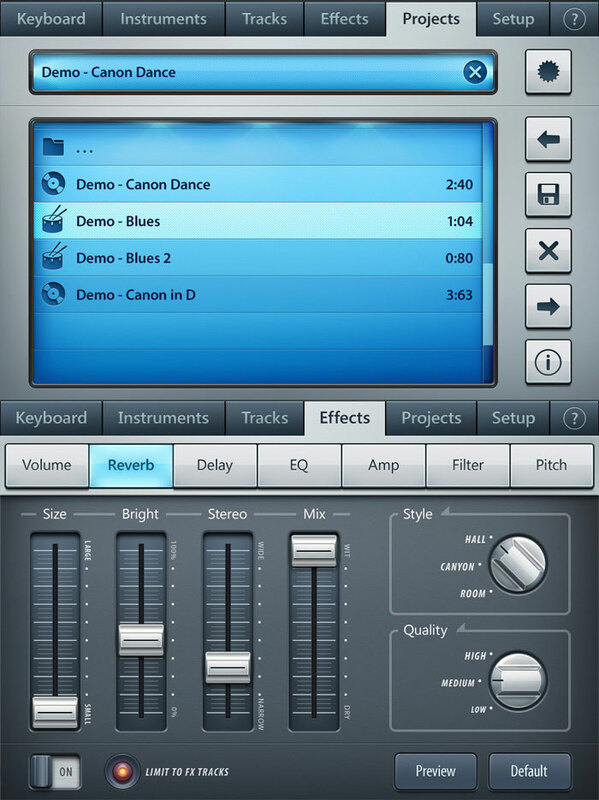 There’s also very nice MIDI support, both for Core MIDI and the MIDI Mobilizer, meaning this will work with various MIDI accessories both for the iPhone specifically and more generally with MIDI input. Image-Line also claims they’ve balanced battery life with low latency. All in all, it looks like a decent on-the-go sketchpad for quick ideas, but hardly a big departure from other apps we’ve seen on mobile. In fact, while it promises the ability to open your projects back in FL on the desktop, you don’t even need to be an FL user – MIDI file export is available, too. I see some FL Studio users, loyal to a non-Apple desktop OS, are already unhappy that this isn’t on Android. But my real disappointment here is that I don’t see anything beyond the superficial look of the step sequencer that makes this look like FL to me. I would’ve liked some of the quirky personality of the original on handheld. It’s a useful-looking tool, but put that name on there, and some people may come away feeling like they’ve got artificial fruit – only 5% real juice. I like things like this – you never know when an idea will pop into your head that you want to get down. (And the app, now via updated screenshots, looks really nice and clean and touch-friendly.) But it does serve as a reminder that the $500 spent on a tablet could also go to a pretty amazing laptop that’s more than capable of all the depth and power of the real FL Studio. Save projects and load in FL Studio personal computer edition.